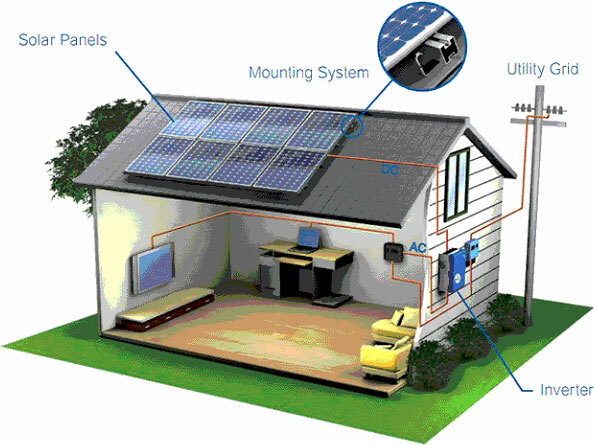 Our priority is to help you live in a home that is state of the art on all levels. 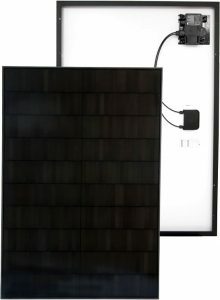 Solar technology has improved incredibly over the past ten years or so. 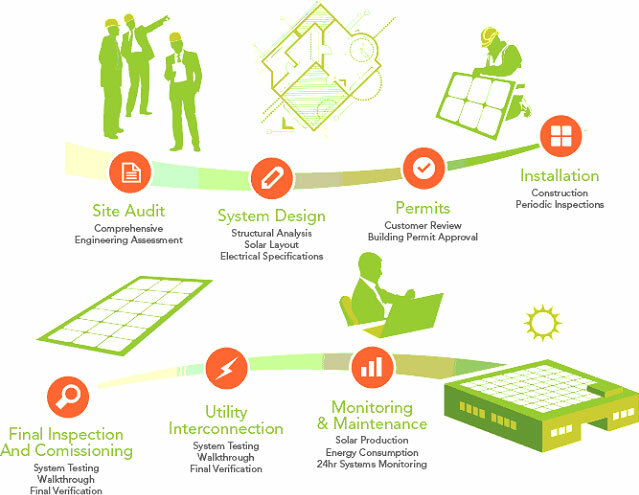 Efficiency has improved as well as pricing has made installing solar much more accessible to everyone, especially with the many federal, state and local tax incentives available. 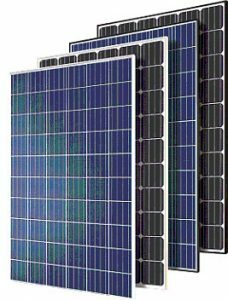 We invite you to consider Solar Panels when remodeling your home, as the long term savings and efficiencies will begin making the investment more than worth it. Call us to find out more information. 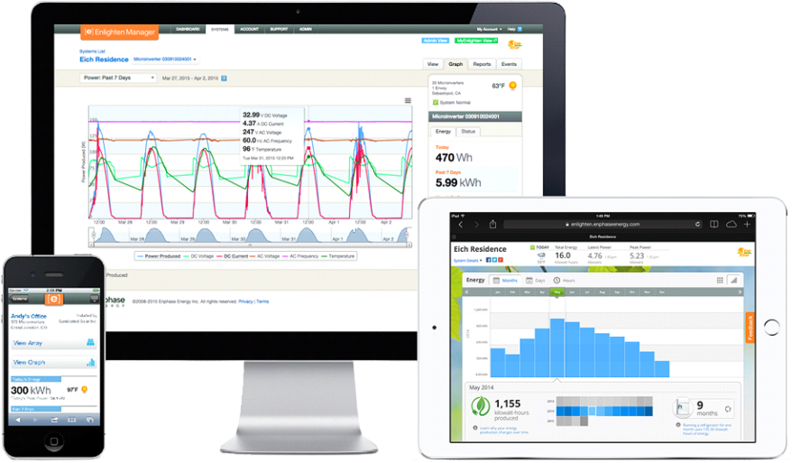 Save hundreds or even thousands dollars a year on your electricity bill from. 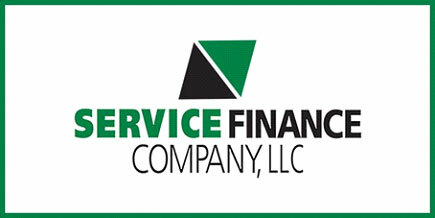 We will get you approved with the best rates and best terms available on the market. 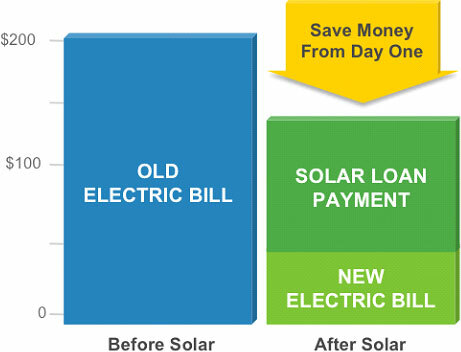 The best time to go solar is now! 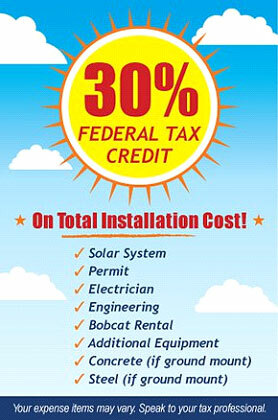 With all the Tax Credits and incentives available you can save up to 50% off the total cost of going solar ! 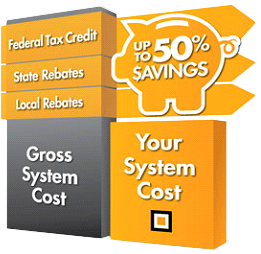 We will provide with a detail list of all the rebates and incentives available to you in your region. For everyone going to solar?